Reach out to us to help us reach out to children. 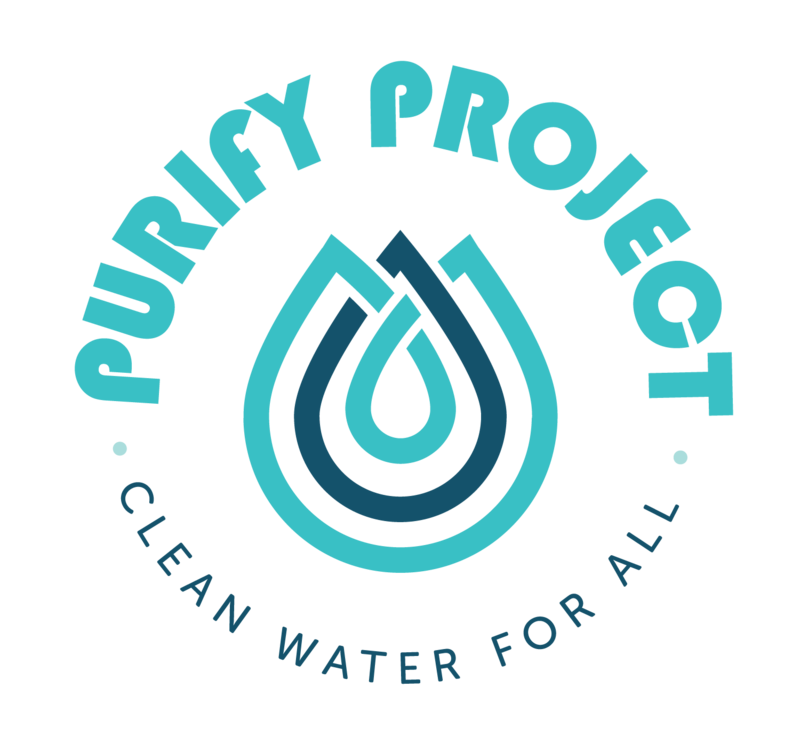 Please complete this form and we’ll be in touch about ways you can get involved to help provide clean drinking water to children in Tanzania. As of 2015, 844 million people lack even a basic drinking-water service, including 159 million people who are dependent on surface water.